One or the other will have some ideas or know some improvements for the Plugin - go to github and fork it or improve it, I would like to hear some feedback. In the following screenshot I marked a few areas that are gone now. In the content editor of posts, pages or other post types the Metaboxes for comments, discussion and trackbacks are gone. More screenshots, what else is gone can be seen on my Repository. Download link and links to the latest code are on github: Bueltge / Remove-Comments-Absolute. The following code is for a quick reading and represents only the first level. Updates or maintenance will take place on GitHub. This is great - well done! thanks, I was actually wishing for this type of plugin which makes a lot of sense to use on a site that doesn't have a blog! Thanks dude, I did leave a comment that they should leave a source, where the article is coming from. thanks Frank, why don't you host it on the WordPress repository? You say it removes "completely", but what about the comments feed associated with each post ? 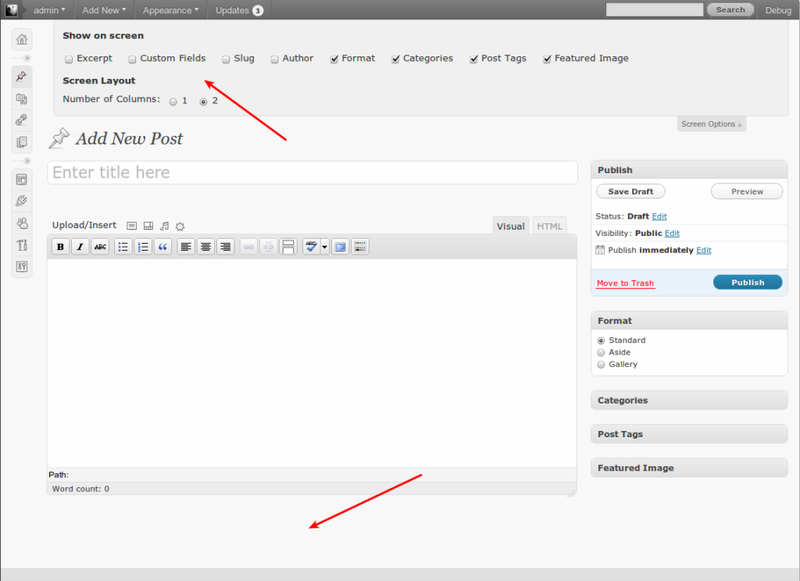 And what about the blog feed, which contains many tags ? 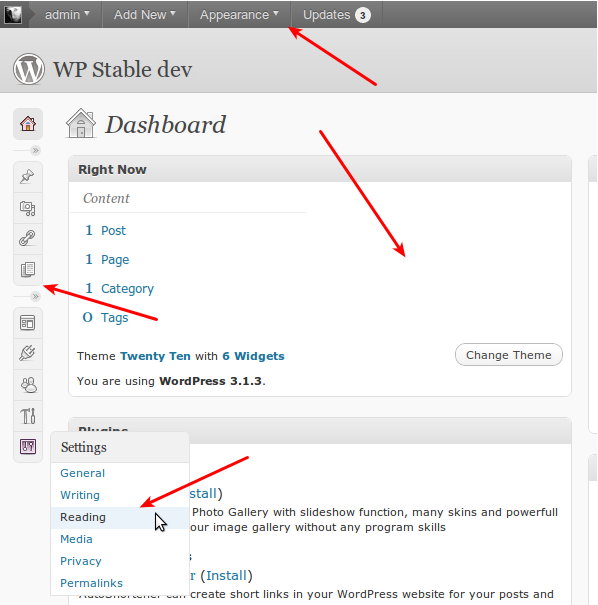 @george: Many Thanks - you have right; but now i have add a function to do this and also i open a ticket on WP Trac for change core; the plugin here add only all default feeds, without comments; but this also an small question in the core of WP, if the comments is inactive, than it is important to add not a comment feed. Current use the last version on github and the feed is not include of head. I installed the plugin. it seems to have removed some features, but all post have "closed for comments" And front page has # comments feature still showing- which is what I am trying to get rid of. Any advice? The names "#comments" and ".page .comments-closed" are just an example. In your web browser, look at the source code of your front page and post page, to determine the exact names to hide. It's a tricky one when you want certain comments to show and not others.. Good of you to grow WordPress -it keeps getting better as we specify the needs. I will try this procedure on my blog. Thank you.